Welcome to the 2018-19 school year. I hope everyone had a great summer break! I am your PTA President, Claire Ramsey. My daughter, Charlotte, is a 2nd grader at Buri Buri and my son, Ian, is a freshman at El Camino High School. I’m excited to serve as president this year and I look forward to working with you all this year to support our students, teachers, and administrators. 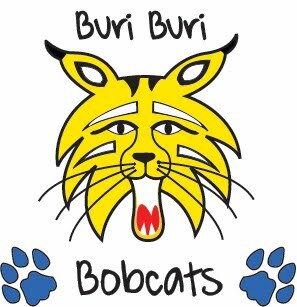 This year we are excited to continue the great work that the PTA has developed at Buri Buri over the year. The PTA is planning a number of fun events this school year including movie nights, a harvest carnival, a “someone special” dance and a talent show. We are continuing Art in Action, as well as some educational and fun after school activities. We hope to see you at PTA events throughout the year. To keep up to date on what we are doing, please follow us on Facebook (facebook.com/buriburi.pta) and check out our website, buriburipta.org. We hope that you will join the PTA this year. Please see the reverse side of this letter for membership information. Our first meeting will be Thursday, August 30 from 6:30-7:30 p.m. See you then!